Modern Army Combatives Rash Guard. This rash guard is a compression style form fitting shirt designed for the Army Combatives Fighter. If you need this item, we can have it manufactured for you within 8 weeks! Contact us directly to order. 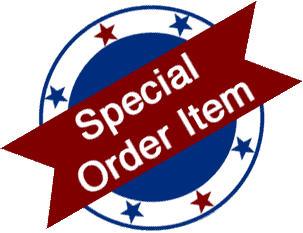 I am a special Order Item! Call to place a custom order.